It's the little things that help make a house a home, like this small 'Friend' poster from East of India. 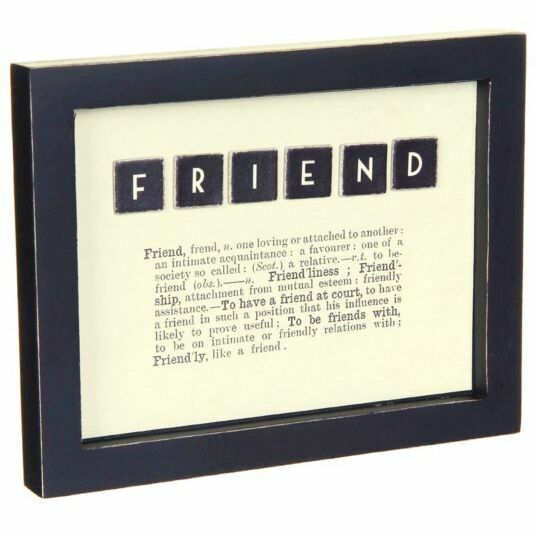 With a cream background surrounded by a black frame, this poster features a dictionary definition of 'friend' written in vintage newsprint style. 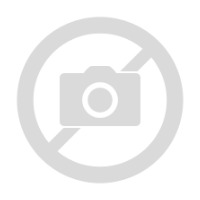 'Friend' is written in square wooden tiles. It comes with a hole at the back for hanging, making it a great present for a friend who deserves a special bit of thanks and appreciation.